Our H.Blinn Champagne collection brings the very best in champagnes. Perfect for celebrating Christmas with class, this award winning champagne has immediate expressions with aromas linking to the infamous Marne Valley. 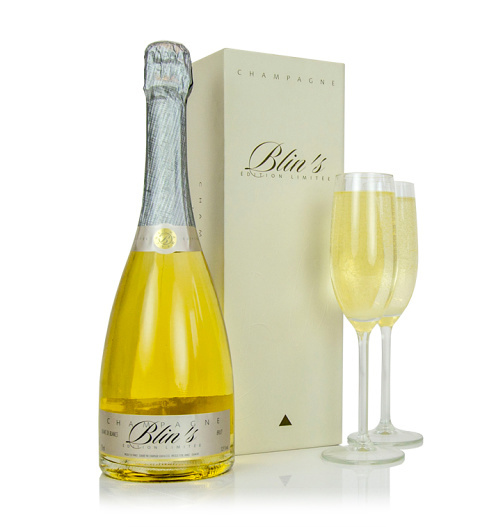 With citrus notes on the palate, this H.Blinn champagne is completely delectable and is presented in a luxury case. Alcohol content 12.5% 75cl. The champagne is available for UK next day delivery.